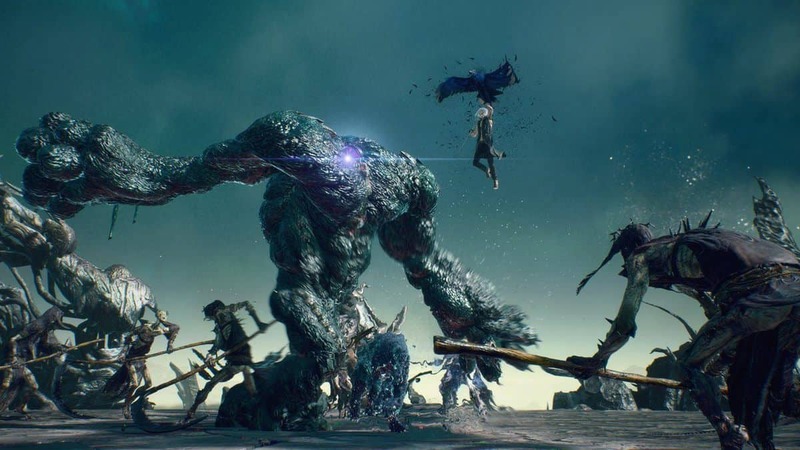 Devil May Cry 5 Gamescom 2018 demo has made its way to the internet and we see the fight that Nero has with Goliath, one of the bosses that we have seen in the E3 trailer. It has been 10 years since we got the previous DMC4 game and I have to say that after looking at the demo of the game, it is worth the wait. Seeing how beautiful the game is, I can ignore the short hair and the new look that Nero has. The gameplay is pretty fast and the action seems to be running at 60 FPS, as promised. The dialogues are spot on we can see that this is the same Nero that we saw in the previous game, even though he looks different now. Moving on to the Devil Breaker arm, there is real-time swapping which is a pretty cool feature and hearing the arms snap into place is very satisfying. The music goes well with the rest of the game and changes with the action and pacing of the game. The style points system is still there and the alphabets fill up as you chain different combos, this is something that has been taken from DmC, but it is still something that I can appreciate as it fits well with the rest of the game. It is safe to say that the Devil May Cry 5 Gamescom 2018 demo is really nice and fans love it. There are people that want to play it and fans are asking Capcom to release a global Devil May Cry 5 demo. That is something that will be appreciated and I think that this will cater to a wider audience and attract more people to the franchise. You can learn more about the lore of the game and how Vergil might be a part of DMC. 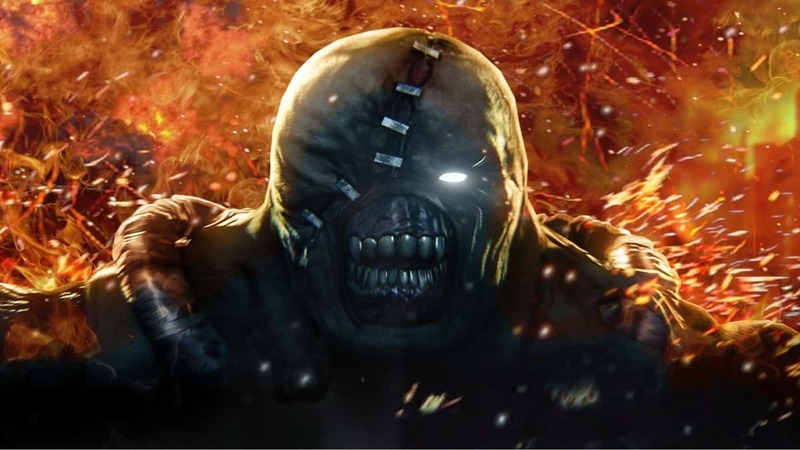 You can find out how he is able to find Nero and why Nero’s Devil Breaker arm breaks. For more information regarding Devil May Cry 5 stay tuned. 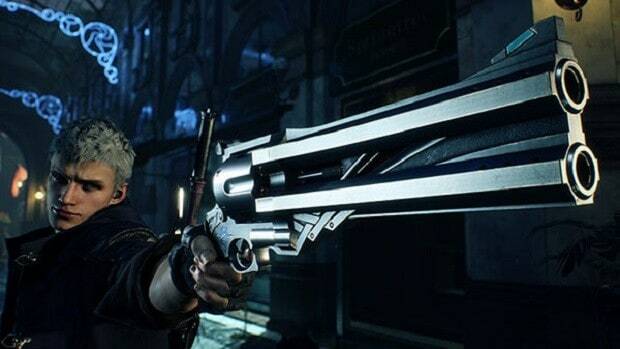 Let us know what you think about the Devil May Cry 5 Gamescom 2018 demo and whether or not you are interested in playing the game when it comes out next year.